Duntan West turned her hobby of organising and managing events into a successful business by setting up WonderWorks in the UK in 2004. This model has now been replicated in Nigeria since 2007. 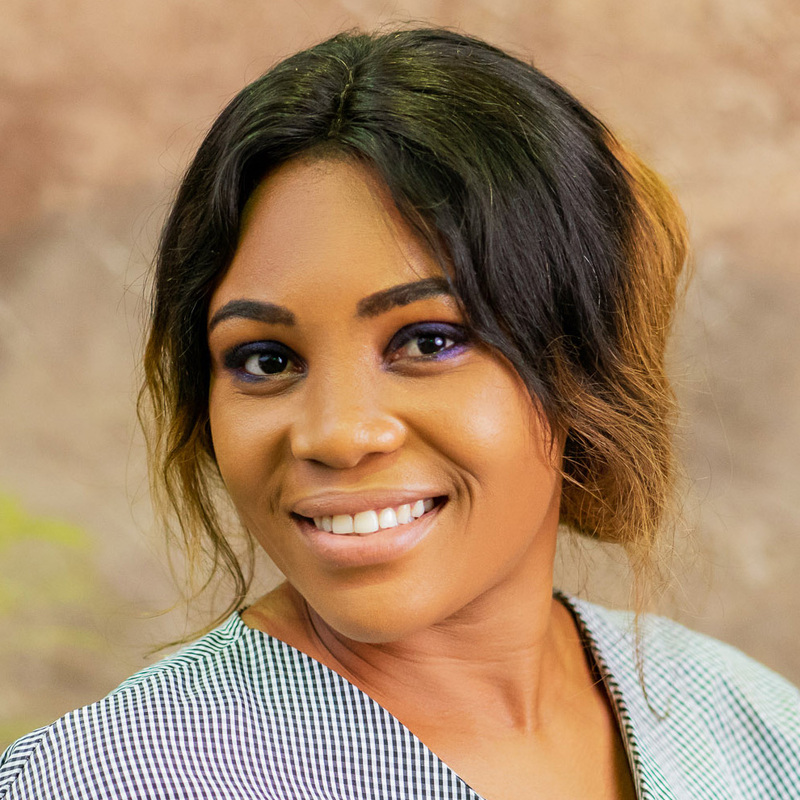 With 20 years of events management experience, she manages a team of dedicated professionals bringing new standards into the industry in Nigeria. She has also managed large events with several facets and over several days (for example, international tournaments, exhibitions, awards and conferences bundled into one event). She has in-depth experience both nationally and internationally having coordinated events across the UK, Europe, Mexico & US. She attended The George Washington University in the US to become a certified Events & Destination Management professional. 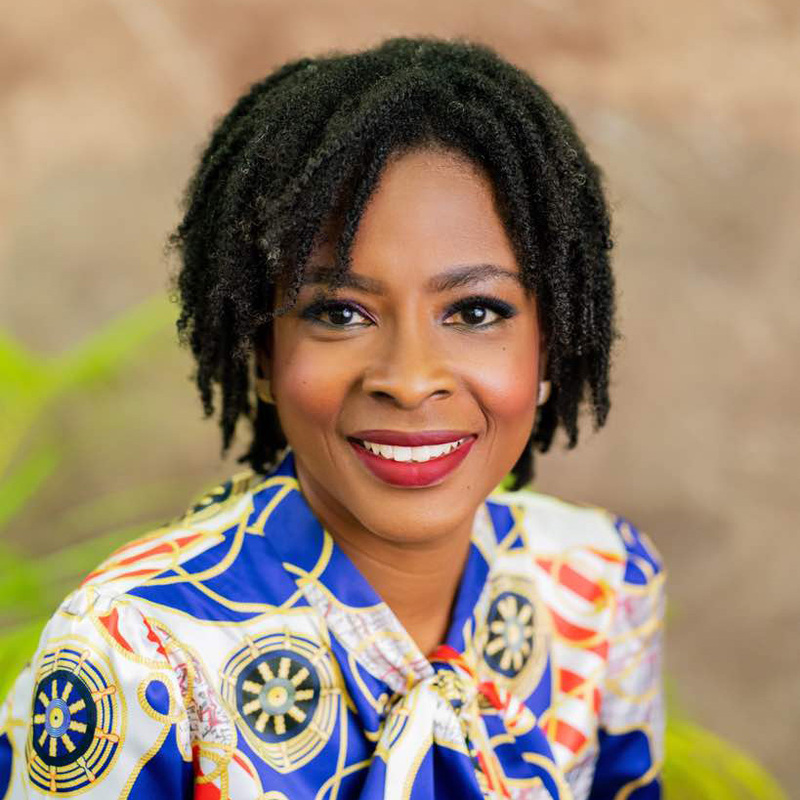 She is also a graduate of Economics (University of Jos), has a Master’s degree in Energy Management & Conservation (Middlesex University –UK) and recently became an Integrative Nutrition Health Coach (Institute for Integrative Nutrition, New York).  She is an active member of the International Live Events Association– the flagship industry of event professionals worldwide and also the sits on the leadership board of ILEA EMEA. Today she is the founding President of ILEA Nigeria Chapter. She is a creative specialist in themed events and loves to bring the unusual into her offering. She has established strategic alliances both locally and internationally. Overall Duntan West represents the best the industry has to offer in creativity, innovation, skill and technical expertise. The WonderWorks Events team plan and execute corporate, non-profit, children’s parties and social events worldwide and also enjoy working together for their ‘perfect’ clients. Today, WonderWorks has become a preferred Event Planner for her clients. In her spare time, Duntan uses tapestry to create artwork. Additionally she is a mentor of teenage protégés supporting them in living for integrity and lifestyle choices. She is also a passionate advocate for the advancement of Events Planning as a profession in Nigeria and is the current President of the International Live Events Association. Lizzy produces events from conception through to completion. Liaising with clients to ascertain their precise event requirement. She is thrilled each time she has the opportunity to explore her creative talents, She has a degree in Industrial Chemistry with training in Event concept and styling.